We are excited to take the family atmosphere of our programming to the next level by offering parents the opportunity to be a part of the experience! Parent “Volunteer Coaches” will be asked to assist FSA Coaches during games and practices. This will no doubt add a strong and fun family-feel to programming, as well as offer players maximum repetitions and extra instruction. 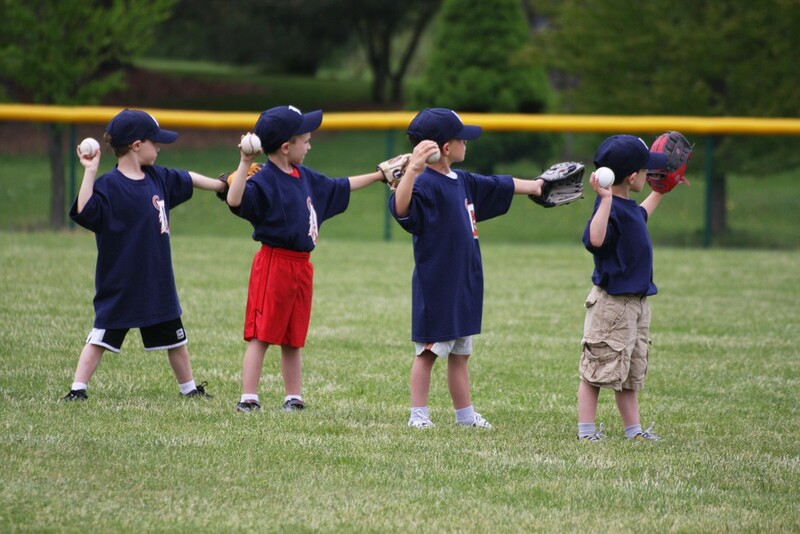 Volunteer Coaches will assist their child’s team by playing catch, throwing pop-ups, grounders and batting practice to players who are not assigned an infield position. FSA Staff will continue to handle the assignment and rotation of positions, create batting orders, pitch and control the game – but having extra hands on deck will certainly help keep players active and enjoying the action! *Parents interested in volunteering should contact Coach Ed (ed@teamfsa.com) for more info and confirm Volunteer Coaching Position. Our goal is to have 2-3 Volunteer Coaches per team at each practice/game. Please volunteer if you can make at least 75% of programming as consistency is key! Players waiting to bat will have the opportunity to get extra swings off a tee and soft-toss. We look forward having players and parents more involved; enjoying more opportunities to throw, field and swing and have fun together!